South Jersey Trails has been featured in everything from blog posts by Rowan students doing projects for their media class to blog posts by completely different Rowan students doing projects for their media class (this is totally great, as I well remember being a Rowan student doing projects for my media education classes). 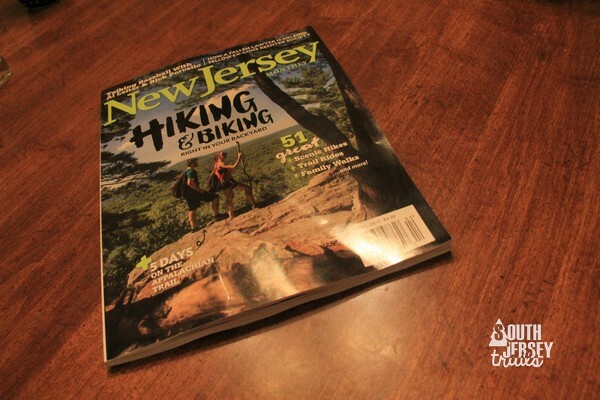 We love to talk South Jersey hiking, canoeing, camping, backpacking, and everything outdoors, so if you are a major media outlet, another Rowan student who needs to do a blog post for a project for your media class, a tv station or a really unique one person performance art show (although I’m not sure how I could help, I can’t even play the jaw harp), and you need someone to talk your ear off about the outdoors in the greatest state in the Union (South Jersey), then maybe you should call the A-Team reach out to us! 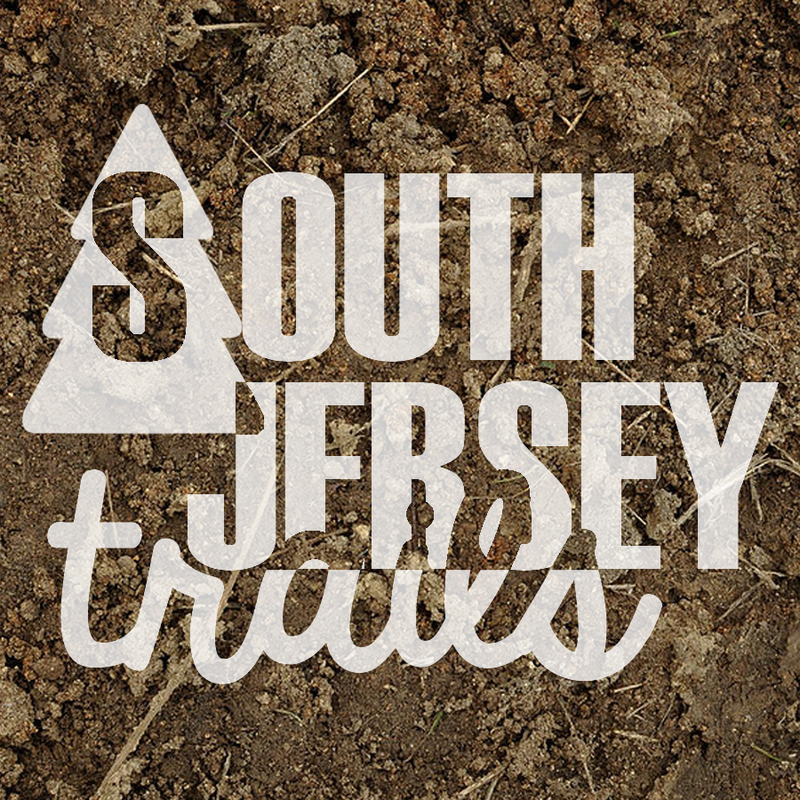 Just e-mail me at southjerseytrails@gmail.com and Minister Talleyrand will be happy to put you in touch after requesting a larger bribe and loans to France we’ll be happy to talk! Dowd, Kristen. 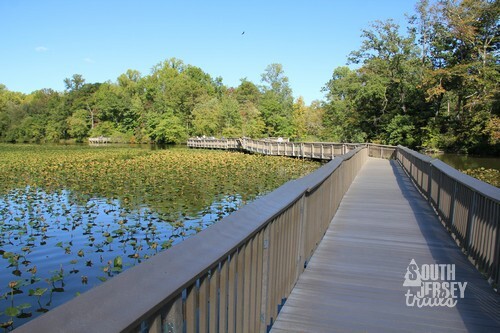 “Blazing new trails: From South Jersey Trails to Berlin Boy Scout Troop 48 to family, Mike McCormick is all about adventures”. Berlin Sun, August 11, 2017. <https://theberlinsun.com/blazing-new-trails-7ec4fe20f189> (Same article also ran in the Voorhees Sun). Thank you to Kevin, Nick, Eric, Chet, Peter, Bethany, Kristen, and Jenn for reaching out to us! I promise I am slightly more professional in person.